The hullabaloo over the $1,3 billion alleged to have been funnelled outside the country's borders by greedy individuals and corporates turned into an anti-climax on Monday. The list of alleged culprits circulated by the Office of the President and Cabinet has raised more questions than answers. In fact, there was no attempt by government to engage those implicated to understand what could have happened before "naming and shaming" them. Regrettably, transactions that were executed in the normal course of business and with the full blessings of the authorities were criminalised, thus dragging into the mud the reputations of innocent citizens. A diligent administration should have first made an effort to understand the circumstances around each of the suspicious transactions before criminalising them as some of the listed cases relate to exporters who are struggling to get payments from their customers and have been engaging government for help through its agencies, such as the central bank. When a whole government botches up simple investigations like these, will it be able to stitch together life-changing deals on the global stage where the Donald Trumps and Vladimir Putins of this wretched world are always putting their best foot forward? It also makes one wonder if this administration really has the capacity to solve the country's complex economic situation when it is failing to convincingly interrogate a list of less than 2 000 companies. 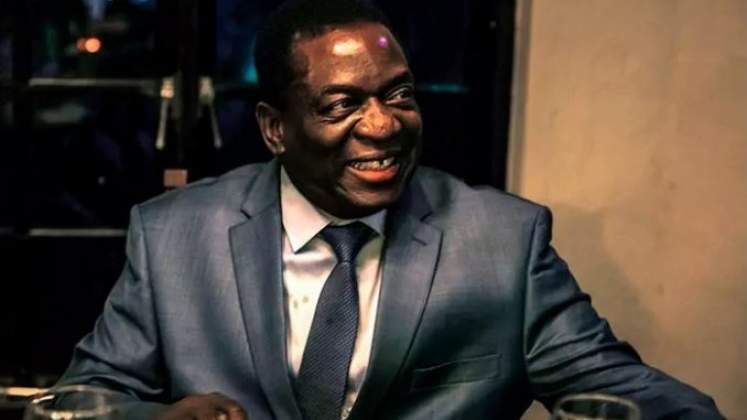 The new administration of President Emmerson Mnangagwa has promised to do things differently from the discredited regime of former president Robert Mugabe. While Mugabe had clarity of thought, matched by deft oratory skills, his biggest weakness was failure to translate his vision into action. During Mugabe's 37-year-long reign, Zimbabweans lost count of well-written economic blueprints produced by his think-tanks which could not be followed through. In the end, he squandered the goodwill reposed in him and his government at independence, including his legacy, which he is so desperate to salvage. Mugabe's successor has made big promises and the whole world has had to sit up straight to pay attention to his big talk. Now that the euphoria around Mugabe's ouster has fizzled out, Mnangagwa's government must be told that never again shall the Zimbabwean people be led down the garden path again. What happened on Monday should therefore not become a habit where people's expectations are raised high up only to be let down when they least expect it like what has happened with the partisan anti-corruption drive and the pathetic Cabinet line-up released in December last year.